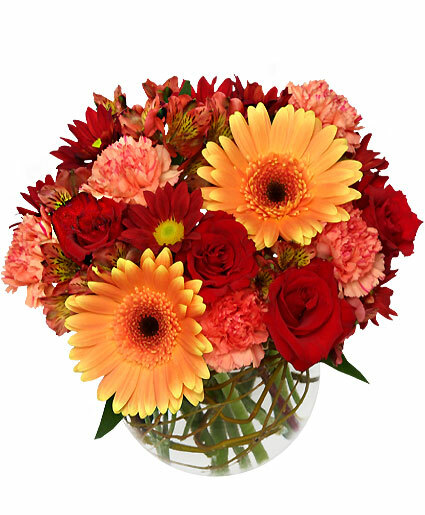 Hot & Spicy Vase of Flowers in Presque Isle, ME - COOK FLORIST, INC. 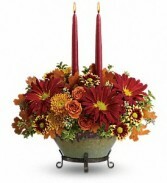 This ceramic pumpkin will bring Autumn inside. 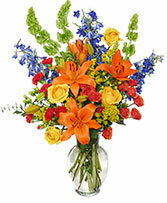 Send someone special beautiful fall flowers in a keepsake container.